Daniela LaBounty's practice focuses on complex civil litigation, including commercial litigation, products liability and premises liability. 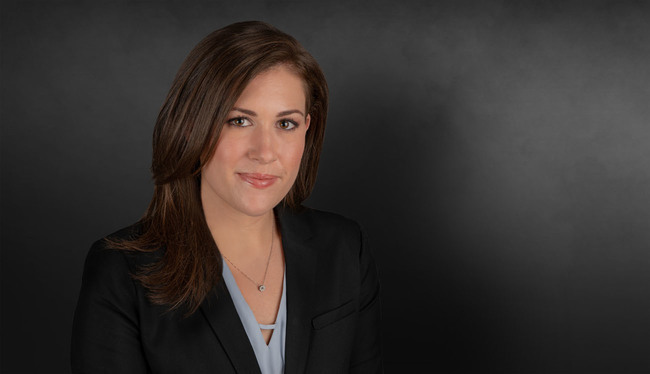 During law school, Daniela served as Special Assignments Editor for the Nevada Law Journal, and she was certified for limited practice as a student attorney in the Thomas Mack Legal Clinic. She is fluent in Spanish.